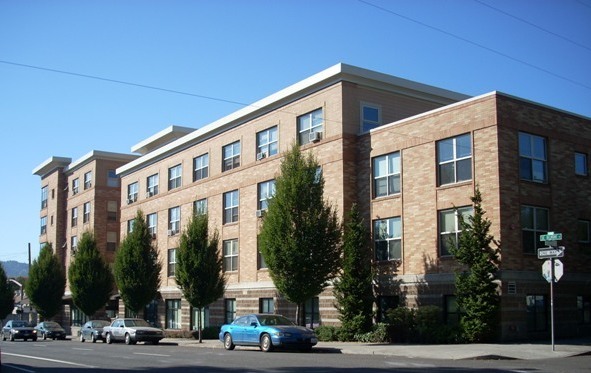 Ritzdorf Court, located in the Buckman neighborhood, offers permanent housing for those who are currently homeless or have been homeless within the last two years. 90 total units; 86 studios, 4 one bedroom apartments. Many conveniences including a computer lab, shared patio, and extensive programming and resources for residents. Breathe easy. Smoking is not allowed in any REACH property. Bike access to downtown and Eastside neighborhoods on the Belmont bike lane and the Salmon and Ankeny Bikeways.